Most people in the United States understand that prescription drugs may cause unintended side effects. 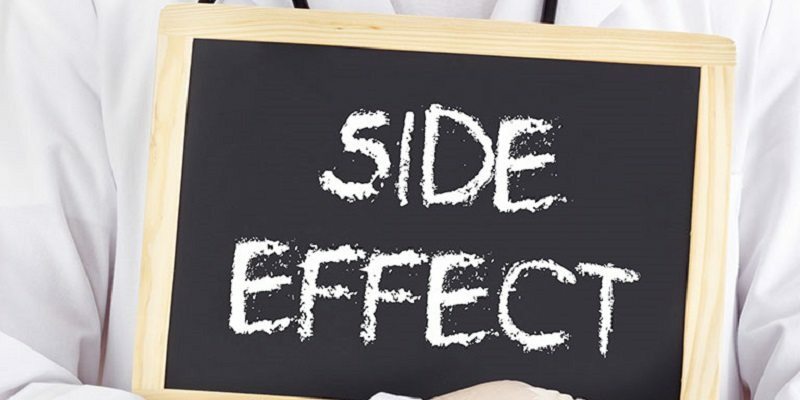 In general, the side effects are temporary and a patient stops experiencing them once they finish using the drug. These side effects vary from patient to patient and usually include digestive problems, inability to sleep, or grogginess throughout the day. Sometimes, side effects are much more severe, long lasting, and become the subject matter of litigation. This category leads to unintended and irreversible effects on the body. An unusual side effect created by major pharmaceutical companies, that many people are not aware of, has nothing at all to do with health. 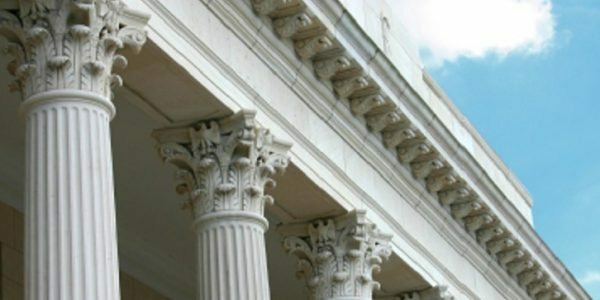 The subject of recent litigation tried by New York attorneys in the U.S. District Court for the Eastern District of Pennsylvania was a drug known as Provigil. The side effects of Provigil may include blurred vision, chest pain, and an unnecessarily large hole in a patient’s bank account. Provigil is a prescription drug used to treat uncontrollable daytime sleepiness. Most patients taking Provigil used the drug to combat abnormal sleeping schedules; often these problems were due to odd shift work or insomnia. In a recent pharmaceutical lawsuit, patients came together to sue the company over antitrust violations. The defendants were Cephalon Inc., Teva Pharmaceutical Industries Ltd., Teva Pharmaceuticals USA Inc., Mylan Laboratories Inc., Ranbaxy Laboratories Ltd., and Barr Pharmaceutical Industries Inc. These defendants, referred to in court documents as the Cephalon defendants, were alleged to have violated provisions of antitrust laws by “wrongfully delaying the introduction of generic versions of the prescription drug Provigil.” According to the plaintiff’s allegations, the defendants were aware that introducing a generic version of their drug would create a major loss in profits for the company. 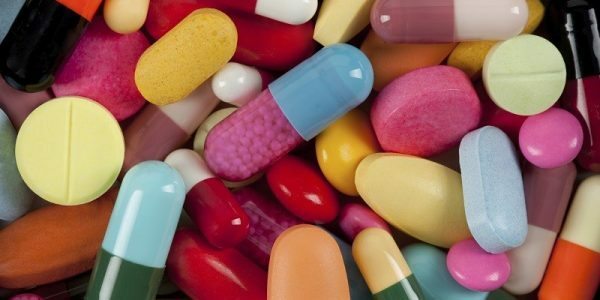 The plaintiffs allege that in order to prevent a generic drug from entering the market, the Cephalon defendants exchanged large amounts of money with generic drug manufacturers to keep them from creating one. This month a settlement was reached between four of the six Cephalon defendants and the plaintiffs. The class of plaintiffs was listed as “all persons or entities in the United States and its territories who purchased Provigil in any form directly from Cephalon at any time during the period from June 24, 2006 through August 31, 2012.” Counsel for the plaintiffs sought one-third of the overall payout for their services, a standard attorney’s fee. The total for the payout came to $512 million. Although the Cephalon defendants agreed to this settlement they also insisted that the terms of the settlement include that they would not and did not admit to violating any antitrust laws. 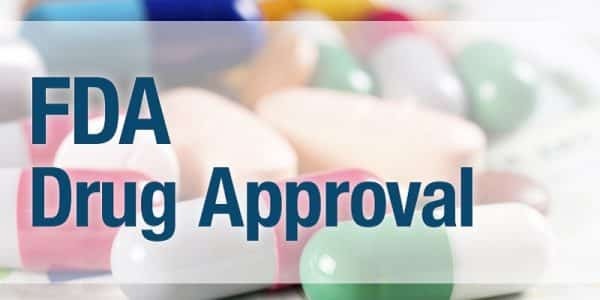 This is not the first time that a major pharmaceutical company has acted to protect its profits by effectively blocking a cheaper version of their drug from entering the market. The Third Circuit has lately been the host of several class action suits claiming this exact type of antitrust violation. The market in the United States and other capitalist societies is founded on the idea that profits ought to go to the maker of the best and cheapest products. When companies act in violation of this principle, they act in violation of consumer rights and cheat patients ought of millions of dollars. No one should be overcharged for their health. If you have suffered at the hands of greedy pharmaceutical companies, contact our team at Napoli Law and hold these companies accountable for their actions.